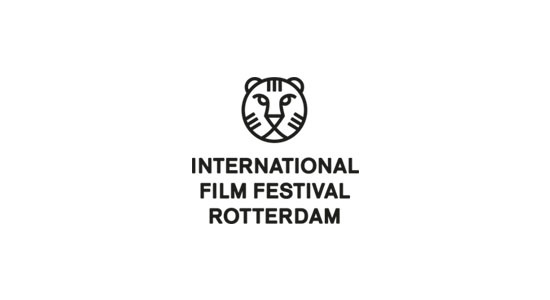 International Film Festival of Rotterdam. Netherlands. 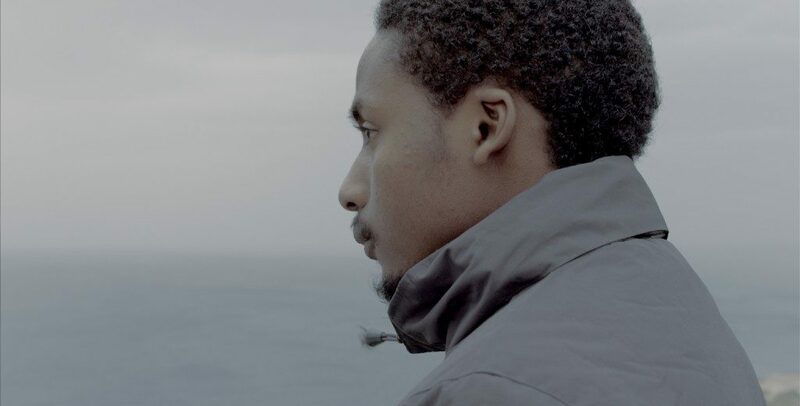 New Directors New Films Festival – Film Society of Lincoln Center and MoMa New York, USA. 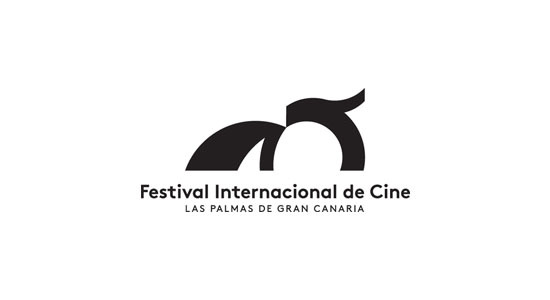 Festival de Cine de las Palmas. Las Palmas de Gran Canaria, Spain. Festival Internacional de Cine de Murcia Ibn Arabi, Spain. Festival International du Cinéma Méditerranéen de Tétouan, Morocco. 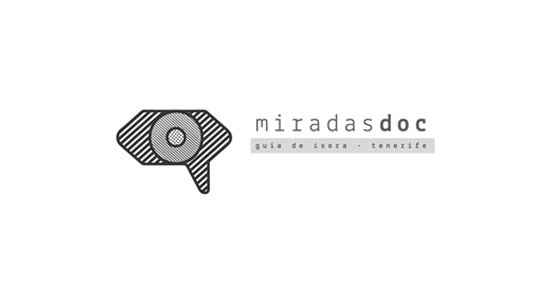 Play-Doc Festival Internacional de Documentales, Spain. Indie Lisboa Festival Internacional Cinema Independente, Portugal. 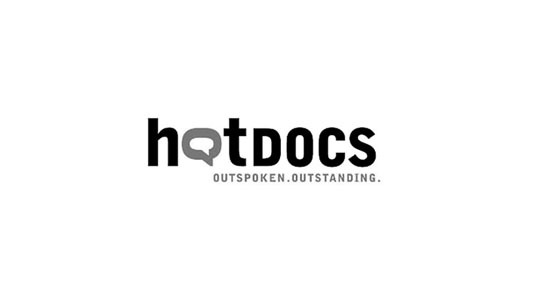 Hot Docs Canadian International Documentary Film Festival. Toronto, Canada. L.A. OLA Spanish Contemporary Cinema Showcase Los Angeles, USA. 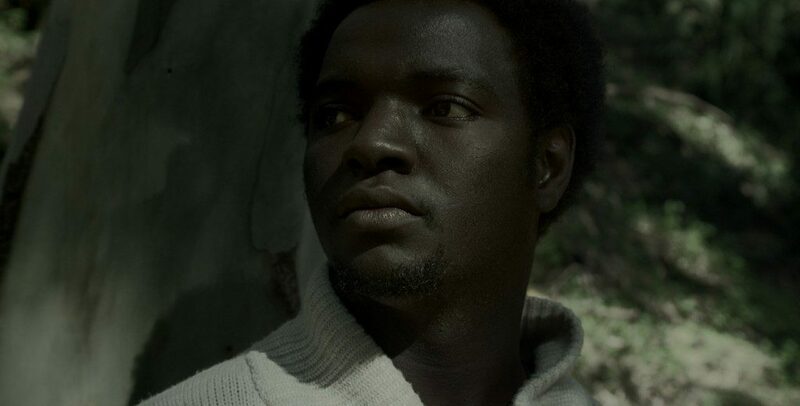 Festival de Cine Africano, Spain. Filmadrid Festival Internacional de Cine de Madrid, Spain. 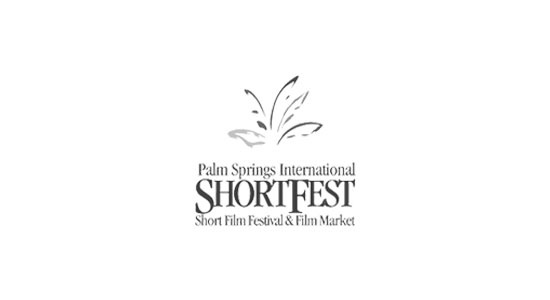 Palm Springs International Short Film Festival, USA. Lima Independiente International Film Festival, Peru. 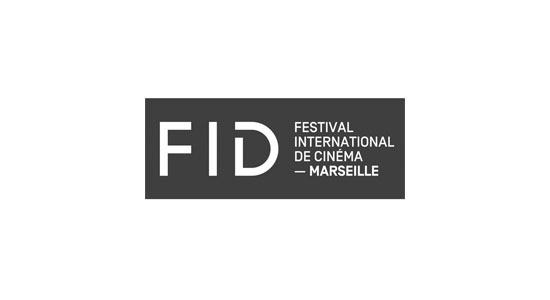 FID-Marseille Festival International de Cinèma, France. Encounters. 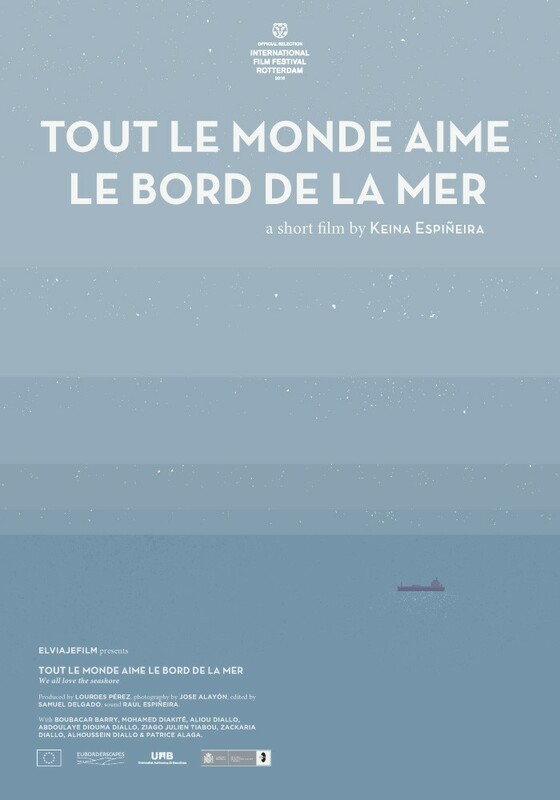 Short Film and Animation Festival. Bristol, UK. Curtocircuito – Festival Internacional de Curtametraxes. Santiago de Compostela, Spain. Thessaloniki Int Short Film Festival, Greece. Savannah Film Festival. Georgia, USA. Festival de Cine Europeo Sevilla, Spain. Pravo Ljudski Film Festival. Sarajevo, Bosnia-Herzegovina. L’Alternativa Festival de Cinema Independient de Barcelona, Spain. Kassel Documentary Film and Video Festival, Germany. Semana de Cine Español en Cuenca, Spain. CEME DOC Certamen internacional de cine documental sobre migración y exilio, México. Cine Ateneo de La Laguna Tenerife, Spain. Muestra de cine de Lanzarote, Spain. Kort Film Festival Leuven, Belgium. AfricaDoc Festival du Film Documentaire de Saint-Louis, Senegal. Tabakalera Centro Internacional de Cultura Contemporánea San Sebastián, Spain. XII Muestra de Cine de La Roda, Spain. Stuttgarter Filmwinter – Festival for Expanded Media, Germany. 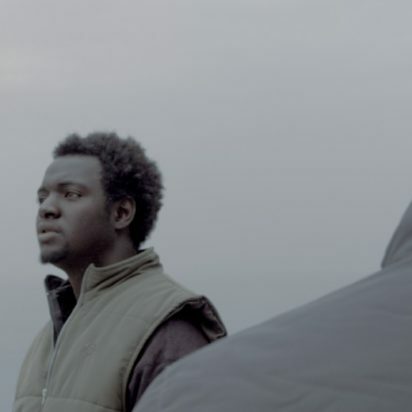 Minimalen Short Film Festival, Norway. Miradas Doc Festival y Mercado Internacional de Cine Documental de Guía de Isora, Spain. Stuttgarter Filmwinter Festival for Expanded Media, Germany. Centro Galego de Artes da Imaxe – CGAI, Spain. Les Rencontres Internationales Paris/Berlin, France and Germany. Glasgow Short Film Festival, Scotland. Semana del Audiovisual Contemporáneo de Oviedo, Spain. Bucharest International Experimental Film Festival, Romania. 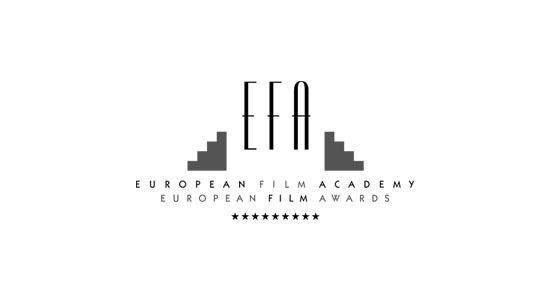 FEC Festival – European Short Film Festival, Spain. Festival del Cinema Europeo, Lecce – Italy. 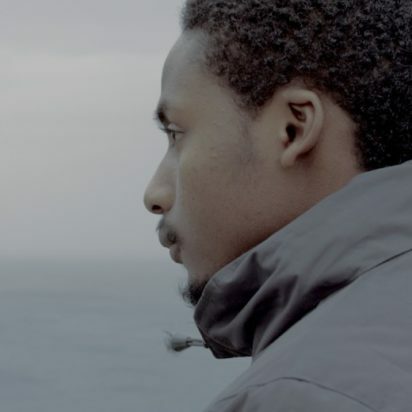 Go Short – International Short Film Festival Nijmegen, Netherlands. Brussels Short Film Festival, Belgium. Oberhausen International Short Film Festival, Germany. 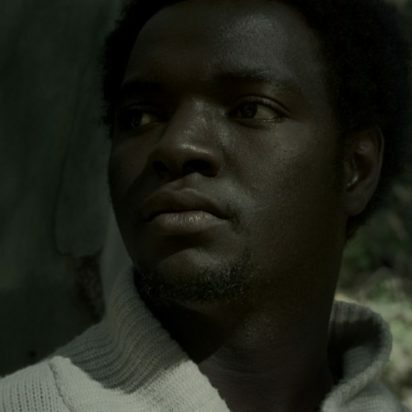 In the Palace International Short Film Festival, Bulgaria. NexT International Film Festival, Romania. Curtas Vila do Conde Festival Internacional de Cinema, Portugal. European Film Festival Palic, Serbia. Doku Fest Int Documentary and Short Film Festival, Kosovo. Leeds International Film Festival, UK. FeKK Ljubljana Short Film Festival, Slovenia. BuSho Budapest Short Film Festival, Hungary. 41st Open-Air Filmfest Weiterstadt, Germany. Martha’s Vineyard International Film Festival, USA. COINS International Film Festival, Sri Lanka. Helsinki International Film Festival – Love & Anarchy, Finland. International Short Film Festival in Drama, Greece. Int’l Cinematographers’ Film Festival “Manaki Brothers”, Macedonia. MUCEM National Museum Marseille, France. In this work I was interested in painting a picture of a place where certain trajectories become suspended in space and time. 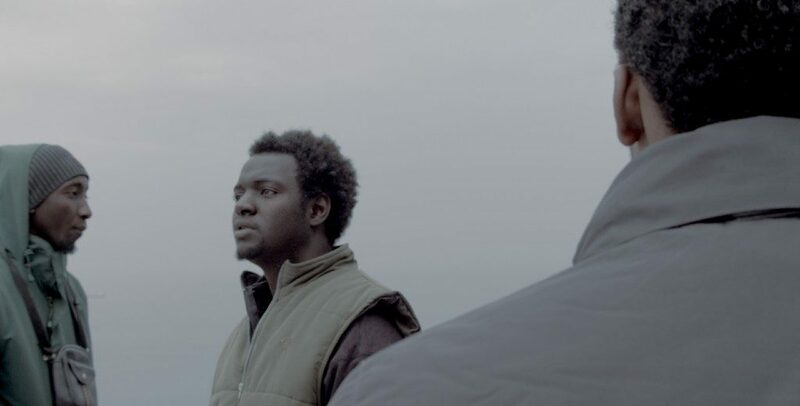 The main characters are travellers heading to Europe from Africa, when they arrive they enter into an uncertain period of waiting before they can cross the sea. 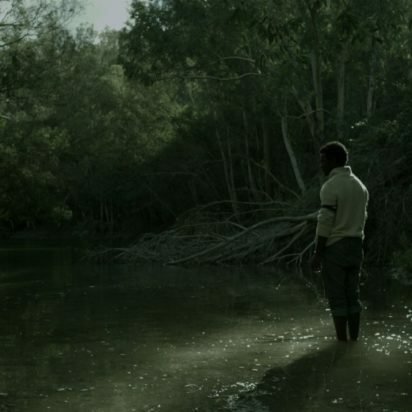 The film explores this limbo via nomadic landscapes like the forest and the sea. 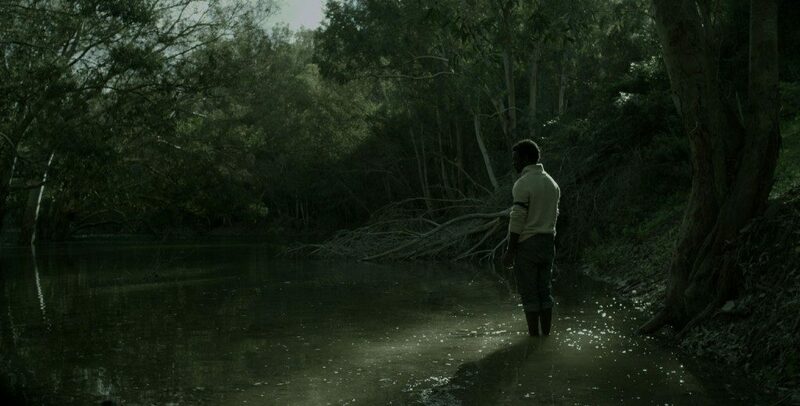 During filming we discovered that every one of these landscapes fostered a different narrative tone. We had an intuition that that this could work, that the forest is where the myths were to be told and the sea is where we can play with a more realistic register. I think that these connections of past and present marked by the landscape open up a suggestion of a collective imagination in order to paint a picture of contemporary borders.